5 tips to survive christmas with kids – AskSalome! Let’s face it, Christmas can be pretty overwhelming for grown-ups and we’ve had years of experience. Children haven’t and their young minds can struggle to process the endless parade of festivities, as fun as they are. No wonder then they can get so silly during the silly season. As for presents, she adds: “If there’s going to be other children, put that into the mix too – use their names and say who they are and what their connection is to them too – and explain they’ might probably get presents too, which are different to yours. And that you might love what they get, but it’s important to remember it’s their present. We all know the Christmas spirit is all about sharing, but us adults have had plenty of time to get used to the idea. 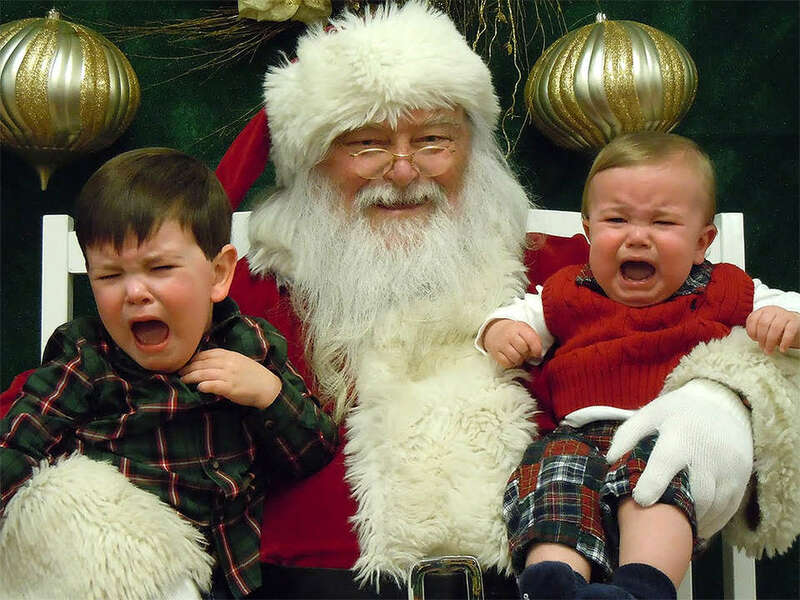 Young children, who’ve been primed on talk of presents and Santa for weeks, aren’t going to be as rational and it’s unfair to expect them to be. After Christmas lunch, it’s almost custom to collapse on the couch or in front of the TV, but it’s remember much harder for children to come down from the huge high of wrapping-ripping and a tree-full of new toys. Ensure you spend time with them one-on-one to release some of the pressure.